Last year, I figured out how to construct a horizontal simple harmonic oscillator. It is a typical glider on an air track with two dynamics cart springs attached from the ends of the glider to the ends of the track. 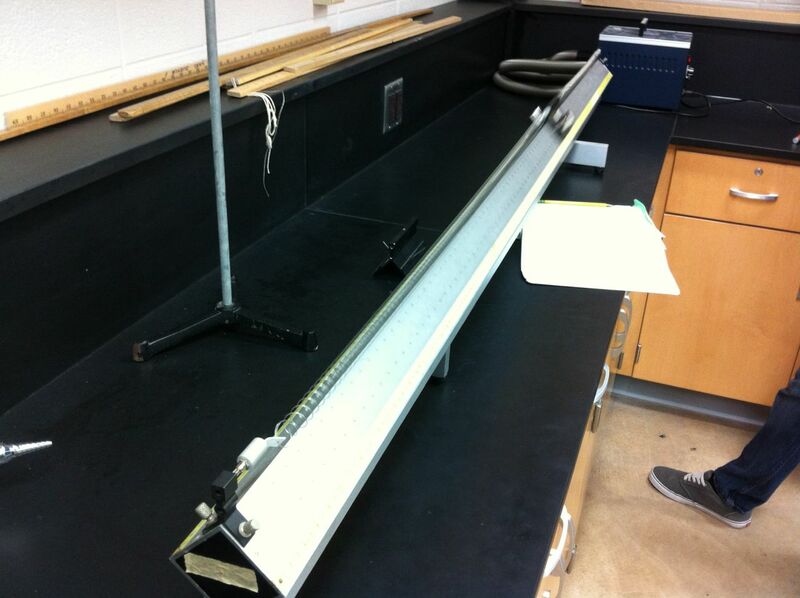 It works really well and provides a great lab activity as students begin to explore simple harmonic motion. Do you order the “dynamics cart springs” separate? Or take them out of the carts themselves? If so, I assume these are the carts with the plungers in them?